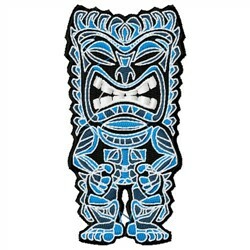 Decorate for a cookout this summer with this awesome tiki statue design! You could use this on a Hawaiian shirt, yard flag or summer towels! 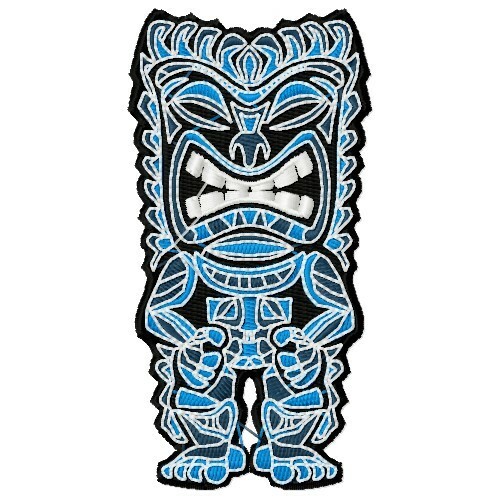 Embroidery Stitches is happy to present Tiki Statue machine embroidery design which has 29999 stitches and is [50.29 mm x 99.31 mm] large. If you would like to view more embroidery patterns please search on our embroidery designs page.